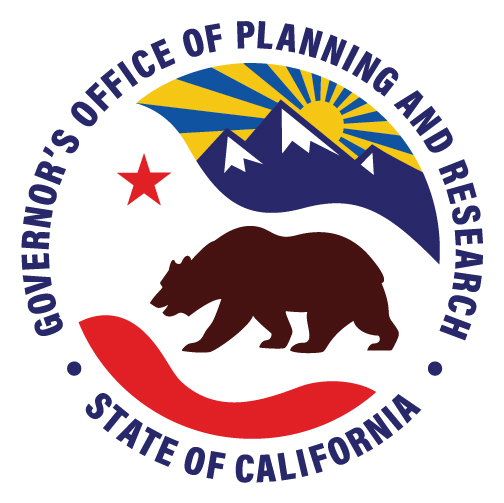 The California Department of Housing and Community Development (HCD) and the Governor’s Office of Planning and Research (OPR) are pleased to announce the release of the SB 2 Planning Grants Program Notice of Funding Availability (NOFA) for approximately $123 million. The Planning Grants Program provides one-time, over-the-counter grants to local governments to update a variety of planning documents and processes that streamline housing approvals and accelerate housing production. Over-the-counter applications will be accepted for an eight-month period ending on November 30, 2019 . As part of the Planning Grants Program, HCD, in coordination with OPR, will work with a team led by Placeworks to provide local technical assistance (TA) to applicants throughout the application period. The TA team will work closely with regions, sub-regions, and counties to help jurisdictions identify activities and provide tools that will accelerate housing production. For more information, email sb2planninggrant@hcd.ca.gov . To learn more, register to attend one of the NOFA workshops, or visit the SB 2 Planning Grants webpage for more information. If you have any questions, please email sb2planninggrant@hcd.ca.gov .